The Seventh Day Adventist Church will be closing down Vatuvonu Adventist College in Cakaudrove, Vanua Levu. Senior Officials from the Church met with the staff and management of the school early this afternoon to relay the news to them. In the meeting, the teaching staff were told, to vacate the school premises once Term 1 ends and not to return to school for Term 2. FBC News understands staff were also informed that students who are members of the Adventist Church will be relocated to Navesau Adventist College in Tailevu. Non-Adventist students will have to find their own school. 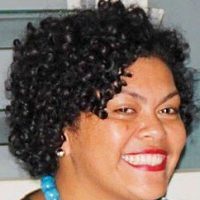 SDA Fiji Mission President Pastor Luke Narabe, confirmed to FBC News this afternoon, the school will be closed down but did not give any reason behind the decision. He referred our questions to the Church General Secretary Pastor Joe Taleimaitoga, who is yet respond. Minister for Education Rosy Akbar, told FBC News this afternoon that she is aware of the situation. Questions have also been sent to the Permanent Secretary for Education. 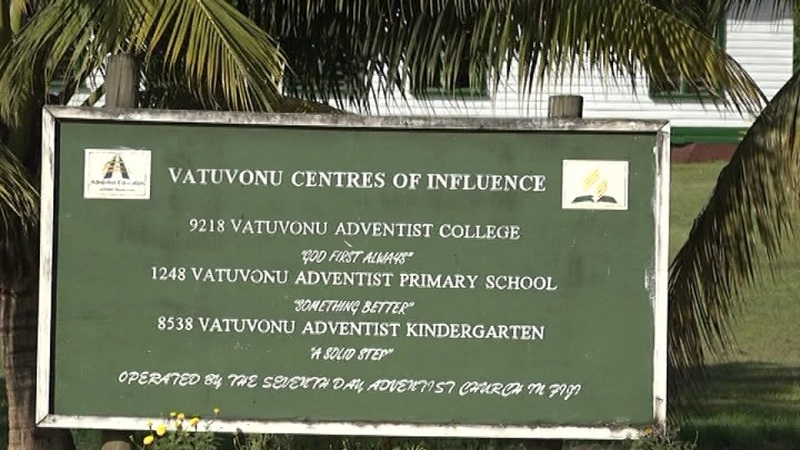 Vatuvonu Adventist College was re-opened by the government in 2011 after it closed down in 1984. Located about three hours out of Savusavu Town, the school has a roll of 178 students from Years 9 to 13, with 21 teachers. There are 48 boarding students who come from as far as Suva, Bua, Savusavu, Taveuni, and Natewa.